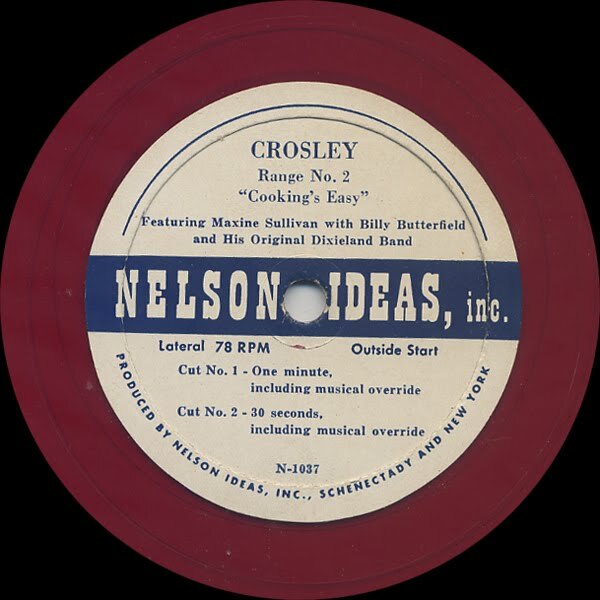 Years ago, I picked up a stack of translucent red wax Crosley promotional 78s. All the labels look like the sample above. The side you are listening to is the complete song. 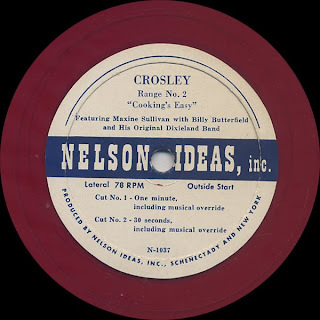 The flip side are samples of the song timed for shorter ad slots. 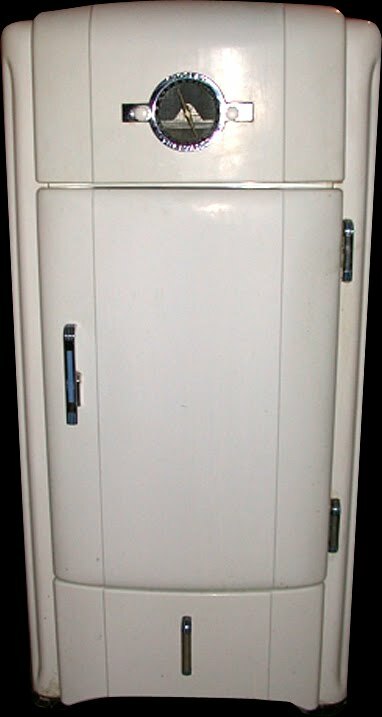 The second image is a mid 30s Crosley Shelvador Refrigerator featuring a built-in radio. I've only seen a couple of these in private collections. One was working and stocked with beer! I'm not a big fan of the "Broadway" album. However, when I ran across this set on my favorite label, Liberty, I took the chance that I would dig it. 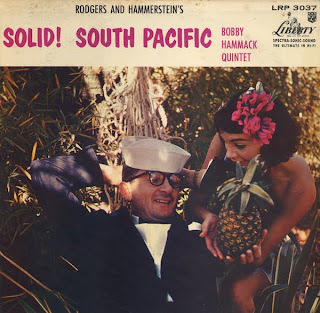 This record is a great small combo jazz/bachelor pad take on South Pacific. 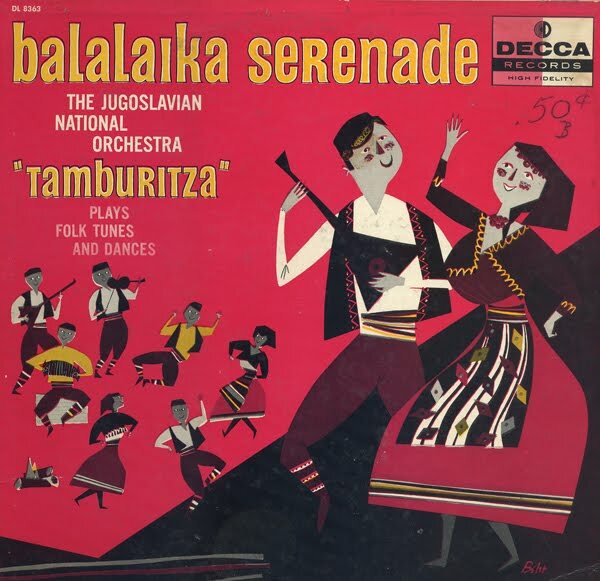 The 1957 issue of Billboard: Here's an item which may fare better sales-wise in the pop field than jazz. Tasteful, neatly understated instrumental treatments of the great Rodgers and Hammerstein South Pacific score, highlighted by Hamack's aptly self-styled "calculated spontaneity" at the keyboard. Amusing cover adds up to good display art for dealers. 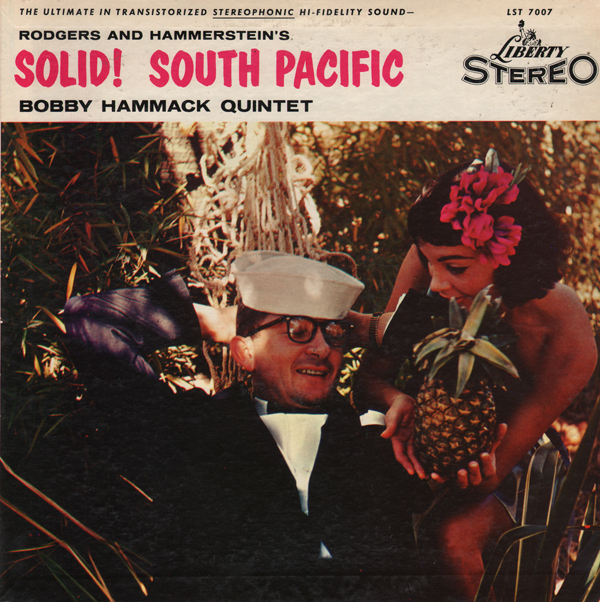 Bobby Hammack made four albums. 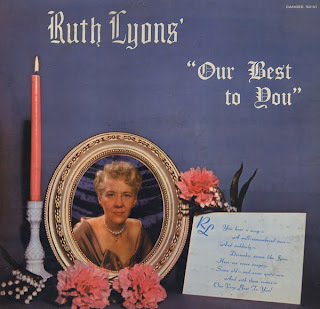 Ruth Lyons was the name in local Cincinnati, Ohio entertainment for many years. I have several of her WLW 50/50 Club Christmas Album covers posted on my blog. 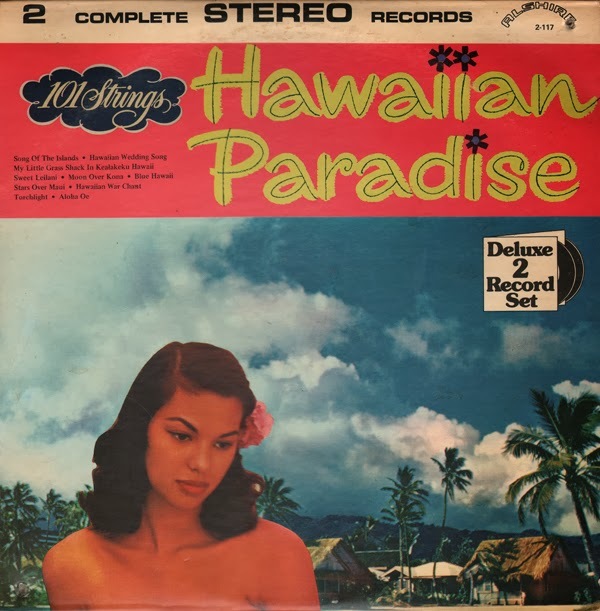 Due to Lyons popularity, she had access to local talent and her albums are professional sounding. She had a stable of musicians that appeared as regulars on her show. 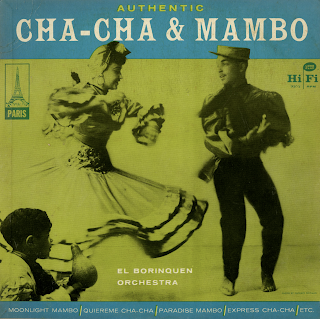 Her albums feature these performers. Ruth wrote a number of songs for the LP and played the organ. She catered to conservative Cincinnati musical tastes, so there are usually no surprises. 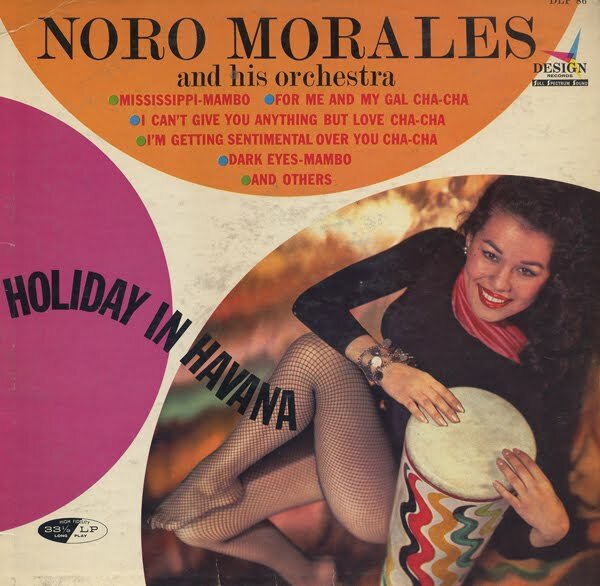 But the 5th track on the A side of this LP is way different then the easy listening stuff. 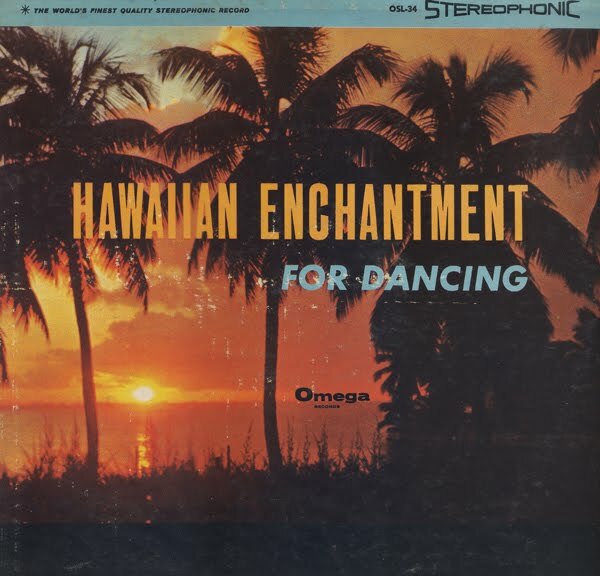 The track, Moon Dust is preformed by Eddie Bennett and The Bello-Larks. The Bello-Larks are the boys in the house band having some fun! Light sold his Command label to MCA in 1965 and started Project 3. Light continued to record on 35mm magnetic film and the engineering/sound quality is still superb. 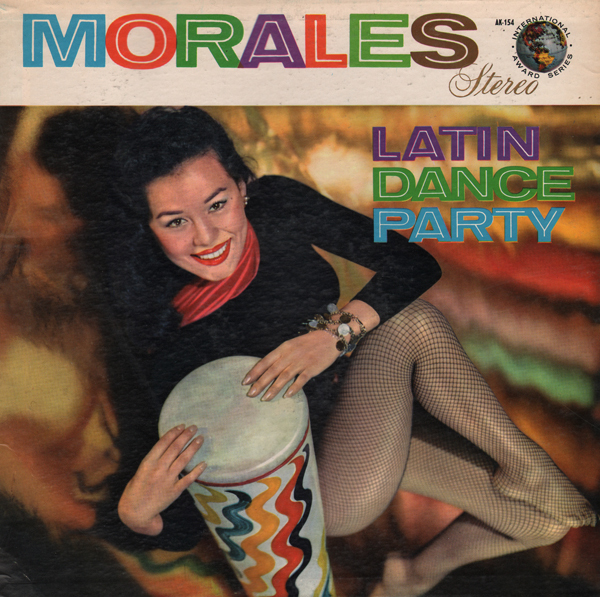 This record blends a little of the Light brand of 60s "easy listening", light jazz and Latin rhythm. The Paris label is probably a budget label create by Don Gabor. 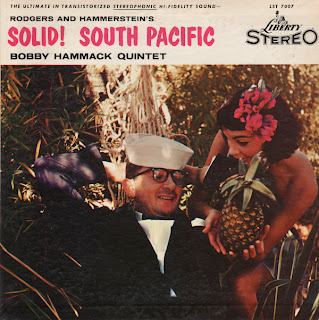 This LP may have been a available only at gas stations and super markets. 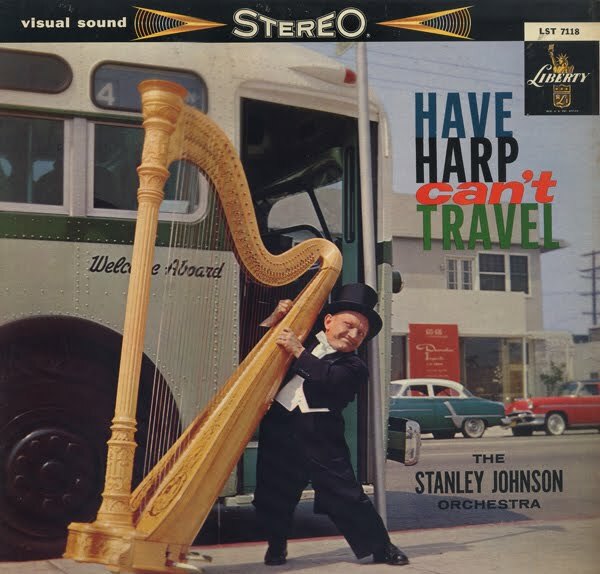 Featuring the Duo Harps of Dorothy Remen and Catherine Johnk. 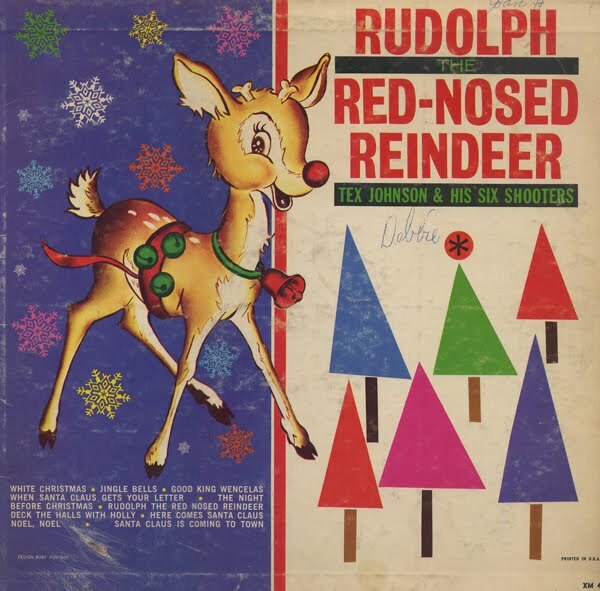 This is a well engineered stereo recording by Ray Stanley and Hal Johnson. Not only do you get beautiful exotic harps, but you also get the fantastic cover. It doesn't get much better then that, does it? Obscure Omega record with no firm date of release to be found online at this time. I'm thinking 1959, 60 or 61. This record features a collection of very nice exotica tracks. There is no information on the cover to give a hint of who recorded the LP. 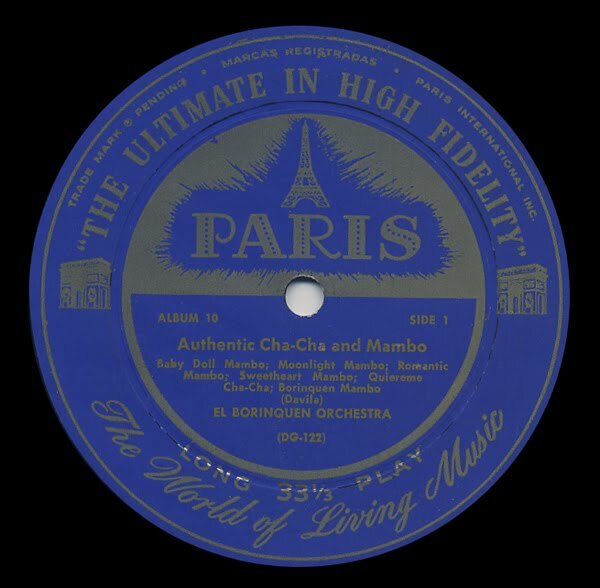 However, The George Poole Orchestra is credited on the record label. Poole's name can be found on the internet connected to LPs and projects, but there is no source for bio information. Out of all the 101s I have collected, this LP is one of Somerset's groovier sets. 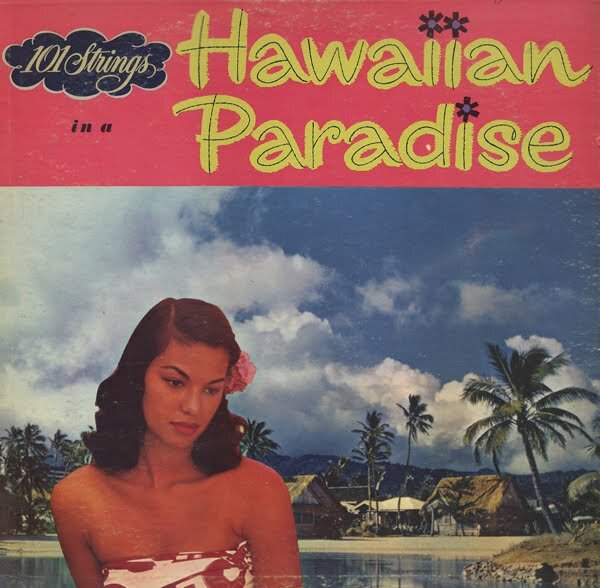 This cover was also used on a book-fold two record set that included The Romance Of Hawaii (Alshire 2-117) as the second disc. Alshire took the budget road and used all that inside jacket space to print tiny B&W jacket reproductions of what must have been the entire 101 catalog at the time. 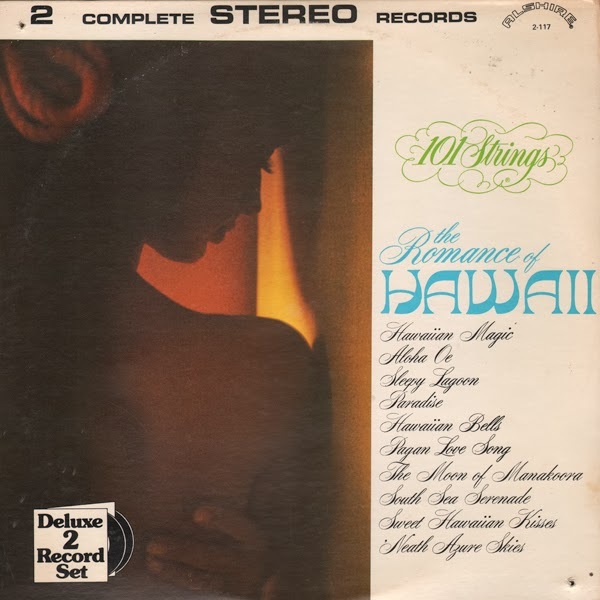 While less "exotica" or "space-age" than Hawaiian Paradise, The Romance Of Hawaii is still a decent Atomic Attic period "island" mood set. Here's a shot of Christmas weirdness for my friends. 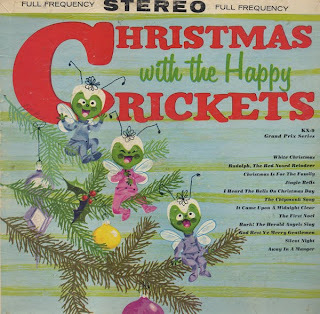 Add another record to the children's LP stack that was made by running vocals through the "small cartoon insect doing helium filter". In all honesty, I was anticipating the pitch and speed/tempo shift filters... but the effect is so intense, I thought that my player was set to 45 RPM. I checked the speed and started the record again. 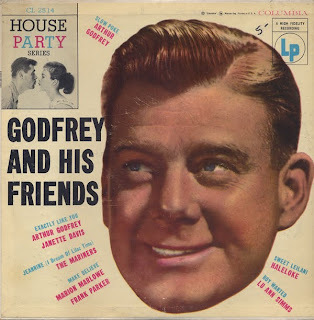 This is a very annoying record and a very funny record! 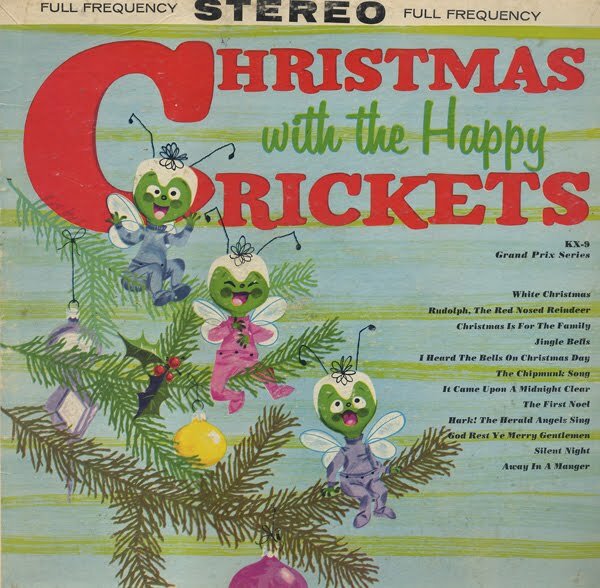 The Happy Crickets do covers of traditional holiday songs which crack me up. The orchestration is actually very good. And then... The Crickets jump in to generate some weirdness. Possibly as an inside joke, the producers include a cover of "The Chipmunk Song". The song isn't manipulated through the cartoon insect filter. It's great! 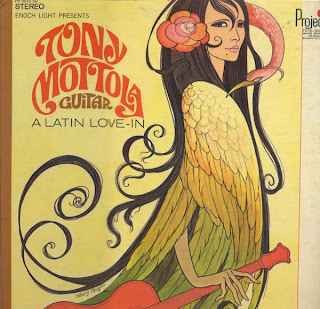 Wonderful cheesecake cover and killer Latin set. Morales use of piano was innovative. He passed away in 1964 at the age of 53 from the effects of chronic diabetes. 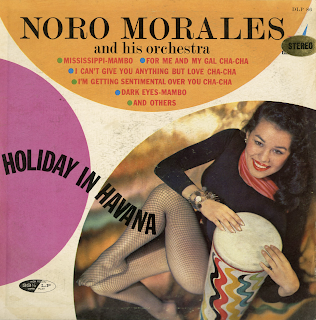 A Product Of Premier Albums, N.Y.C. Here's a bit of a mystery album. It was apparently released on a label called: Pirouette. The album sported a foil cover with cartoon figures, that are different figures, but drawn in the exact same style as the cover I post here. The Pirouette release is in stereo. My example is on "Premier Albums" and is a mono release. You can also find the same album with a different cover design, but featuring the same cartoon deer, as a stereo release. Possibly, all three releases hit the stores in the same year? Or maybe the Pirouette release came out a year later? Why the cover designs drew from the same basic artwork and why the track lists varies is a the mystery. Camden was a RCA budget label. 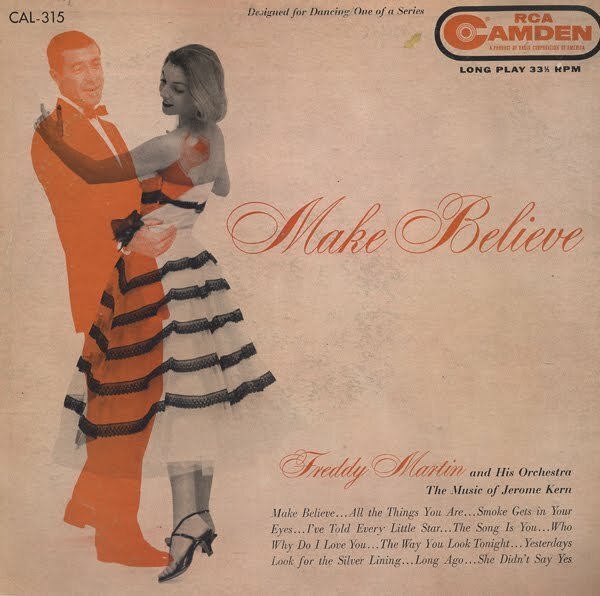 Budget or not you can find some very cool cover art on Camden jackets. 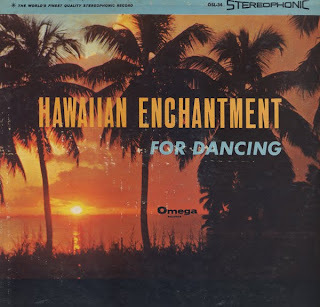 However, the music does not reflect the cover art and sounds dated for a mid 50s release. 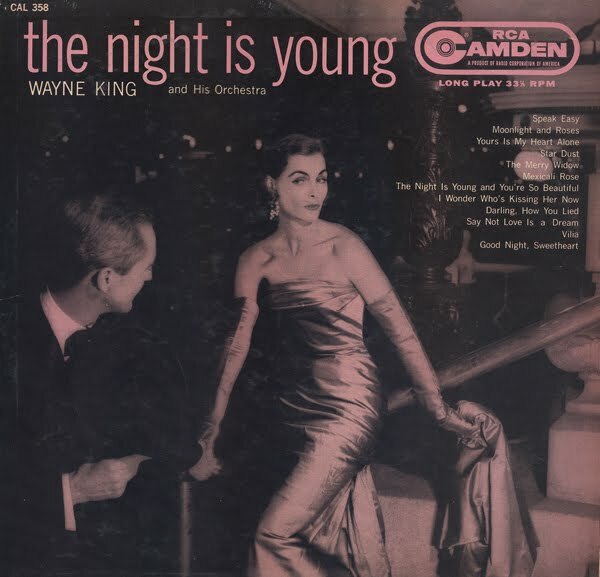 Camden was RCA's budget label. Budget or not, Camden featured some very good cover art. The classy photo on this monochromatic jacket is credited to Howard Graff. The music doesn't reflect the cover image in my opinion and seems dated for a mid-50s release. 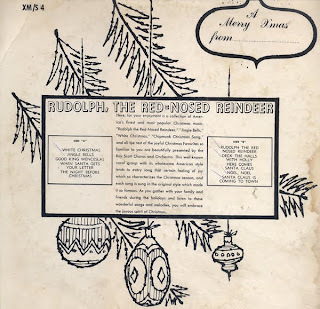 The tracks, apparently, were collected together from various earlier recordings. 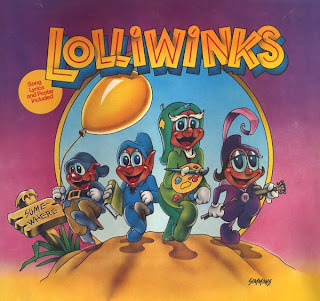 Straight out of the seal shrink comes the Lolliwinks on K-tel. 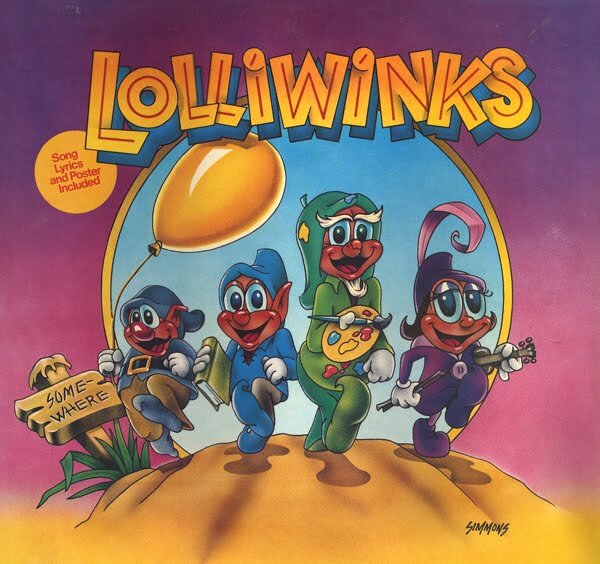 Since this record was sealed I have, in my clutches, the minty fresh Lolliwinks poster. I post it above because I know everyone is dying to see this rarity. This record is a 10 inch 33 rpm LP featuring six tracks that barely consume half the available wax.